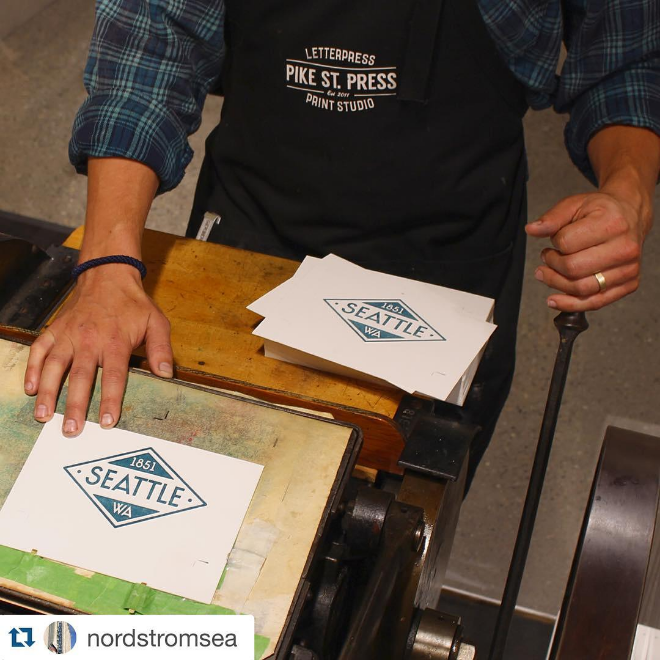 We’re so very excited to have participated in Pop-In@Nordstrom. 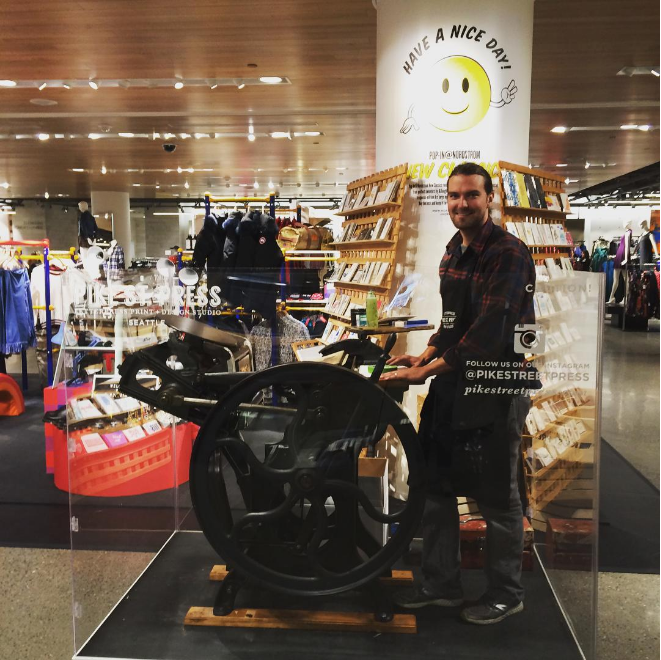 We hauled in one of our antique presses and a ton of product fresh off the press. 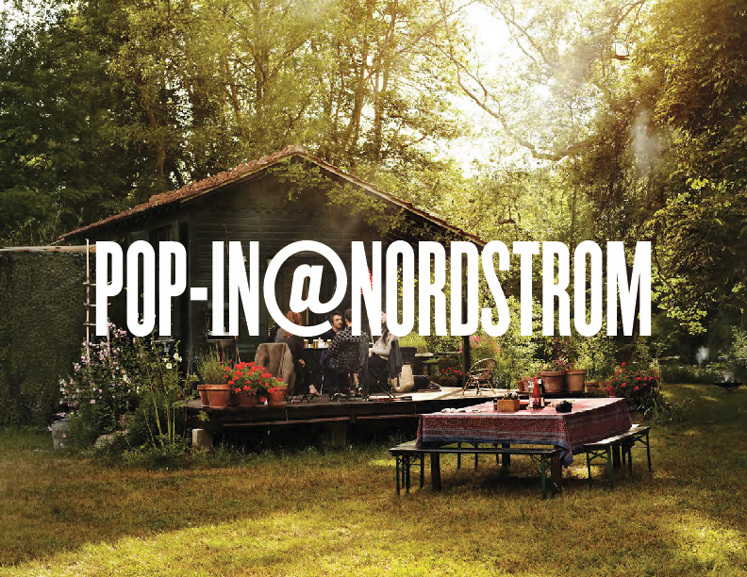 Pop-In@Nordstrom is a series of monthly themed shops meant to excite and intrigue customers with an amazing, eclectic product selection, and a unique and memorable shopping experience.